The Residence. 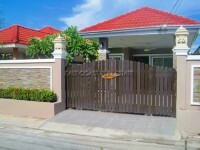 a Quality Brand new house by top developer located in East Pattaya , beautifully decorated with quality. Furniture, appliances, European kitchen, powder coated security doors, windows and screens, 100% block out curtains. 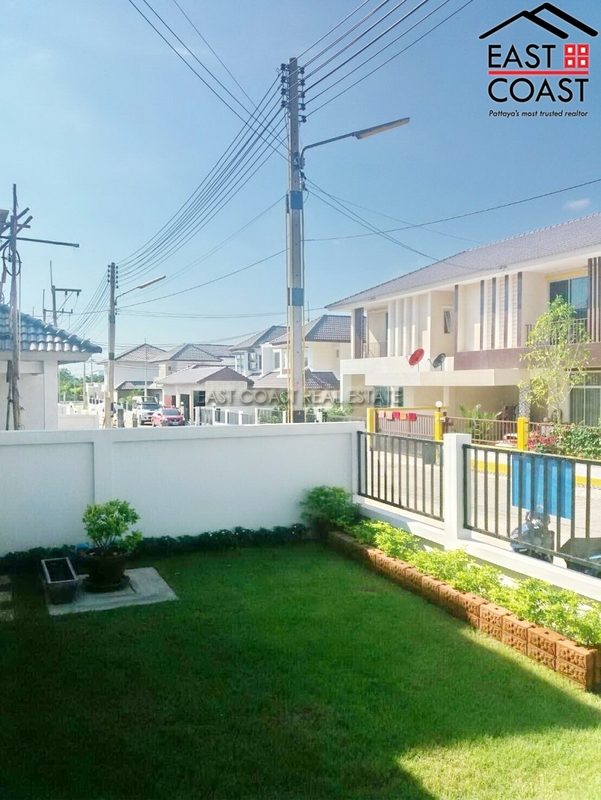 The house is sat in a very well respected village and surrounded by higher end quality houses which provides excellent security, well landscaped roads, and superb facilities such as a massive communal swimming pool ( start to build in March 2017) , and public gardens for children to play. The title deed is held under in Company name with transfer fees split equally 50/50.